SCV invests in early-stage, capital efficient B2B technology companies with proof of first revenue. Our initial investment ranges from $250,000 up to $1 million with reserves for future funding rounds. For us, capital efficient means companies that require relatively small amounts of capital to achieve success. 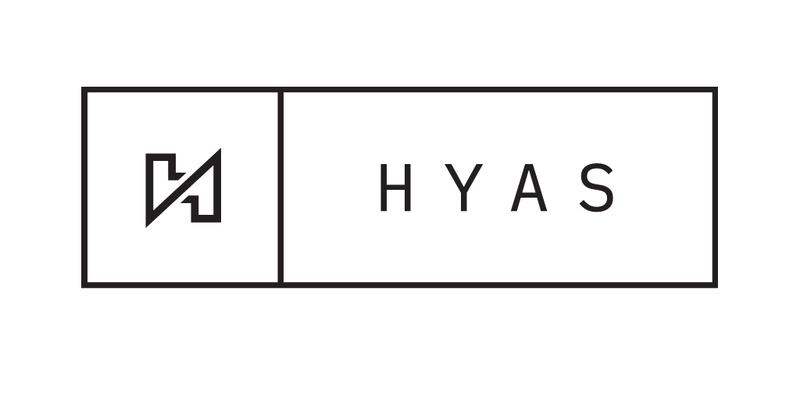 We typically co-invest with other leading funds at the Series Seed and Series A rounds. We love rolling up our sleeves and working collaboratively alongside great entrepreneurs and founding teams, and we aren’t afraid of hard technology. 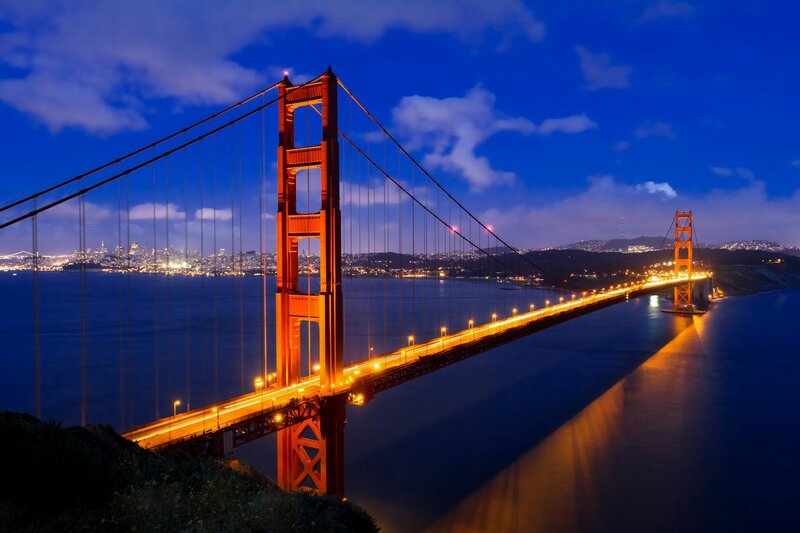 Since 2005, SCV has invested in companies across two funds focusing on FinTech, Cloud/SaaS, Security, Healthcare IT, and IoT.
" Working with Startup Capital was amazing for Silver Tail. Their vast experience helped them see the potential in our company and they are always willing to make introductions when we need them." " Startup Capital Ventures was incredibly supportive as we launched PlayFab. It was always clear they really wanted us to succeed; they brought a very thoughtful perspective to our board, and was a great resource to me personally." 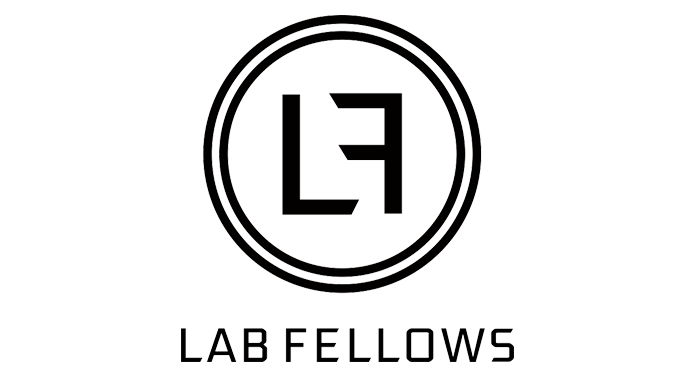 LabFellows provides an integrated platform for Biotechnology/Life Science companies to streamline laboratory operations for increased productivity. The company’s SaaS offering addresses administrative and workflow tasks to meet the Procurement, Logistics, and Compliance needs. W&Wsens Devices was conceived and in a few months grew to over 100 years of aggregated knowledge and experience in photonic devices, optical systems, innovation, IP, manufacturing, and start-ups. Enhanced external quantum efficiency from 850nm - 950nm wavelength in thin layer silicon with high data rate of 25Gb/s or more for key applications that include LIDAR and data center interconnects. Developer of a baby equipment and gear rental platform designed for traveling families. The company's platform enables consumers to rent baby equipment that can be delivered and setup for them and their family. 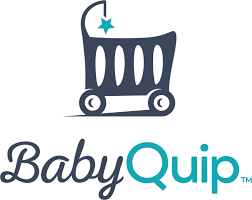 It enables them to choose the perfect items for their family while trusted partners, who are independent providers, provide high-end quality, providing consumers with baby gear and personal customer service easily. Trim is a personal finance automation application that helps consumers improve their financial lives. Trim's software analyzes user transaction data to automatically identify and execute on opportunities to save -- such as negotiating bills, contesting fees, canceling old subscriptions, and finding better financial products. Hobnob is a mobile-based application, where users can connect with friends, family, and fans for real-world activities and events. Karmic Labs is a B2B payments infrastructure company with a simple, API-based card issuance payment infrastructure and SaaS solutions for businesses. Phizzle has created a marketing technology solution called engagement automation, which creates personalized marketing experiences and consumer and fan engagements for its customers in various industry verticals through a connected, cross-channel platform. Interset provides a highly intelligent and accurate insider and targeted outsider threat detection solution that unlocks the power of behavioral analytics, machine learning and big data to provide the fastest, most flexible and affordable way for IT teams of all sizes to operationalize a data protection program. Utilizing agentless data collectors, lightweight endpoint sensors, advanced behavioral analytics and an intuitive user interface; Interset provides unparalleled visibility over sensitive data, enabling early attack detection and actionable forensic intelligence without false positives or white noise. Interset solutions are deployed to protect critical data across the manufacturing, life sciences, hi-tech, finance, government, aerospace & defense and securities brokerage industries. StreamMosaic combines strong subject matter expertise in semiconductor manufacturing with Big Data Analytics and process control competencies to improve manufacturing yield and lower manufacturing costs. ChannelEyes is the world’s first channel acceleration platform designed to increase revenue. AreaMetrics is a business-to-business retail analytics company leveraging Bluetooth wireless technology to gather and translate consumer behavior into actionable insights for brick and mortar retailers to improve customer engagement and increase sales. Based in Santa Monica, California, VideoAmp is a software platform created to unify video advertising across all channels, providing brands and advertisers with a single platform to buy, to optimize and to measure video ads across television, mobile and desktop. With its platform, VideoAmp is the first company to create a solution that optimizes across channels in a way that can increase an advertiser’s reach while decreasing its costs significantly. HealthCrowd has developed a unified healthcare communications SaaS platform which enables health insurers to communicate with their insured customers. HealthCrowd unifies and automates multiple forms of communication, such as text messaging, picture messaging, interactive voice response, email, mobile web, social media, and chat/IM. A pioneer in mobile messaging for healthcare, HealthCrowd powers the largest and most successful payer-sponsored text messaging programs in the country. 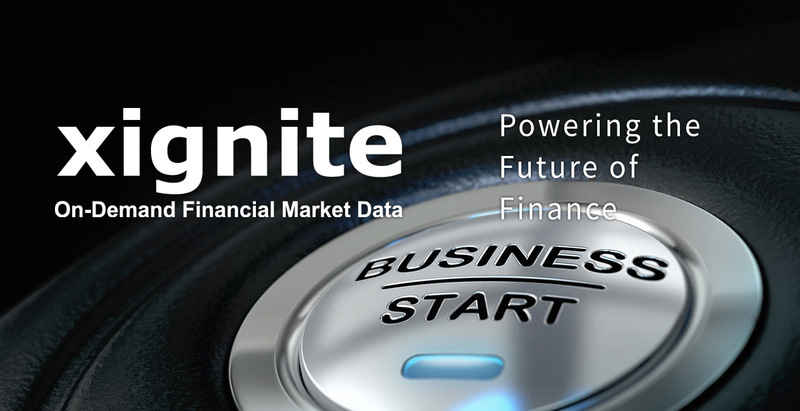 Leading provider of on-demand financial web services for mission-critical applications. Their clients use their web services to power portfolio management systems, sales management systems, ERP applications, trading applications, corporate portals, web sites, analytical engines and more. Provides software solutions to protect e-commerce websites, online financial institutions, Web 2.0 websites and any site that gives access to finances or personal information. Its tools alert website owners to changes in behavior on their website. PlayFab offers the most complete backend platform built exclusively for live games. Start integrating with your mobile, PC, or console game for free, and go live for a fraction of the cost of one backend engineer. TuneIn provides complete radio content and tools to help listeners quickly and easily find their favorite radio stations and personalities plus discover new ones. The radio guide includes all stations you hear on your car radio as well as Internet radio. Listeners can access their favorites through their PC and other connected devices including cell phones and home entertainment centers. Elevate's innovative online credit solutions provide immediate relief to customers today and help them build a brighter financial future. The company is committed to rewarding borrowers’ good financial behavior with features like lower interest rates, free financial training, and free credit monitoring. Elevate’s suite of groundbreaking credit products includes RISE, Sunny, and Elastic. Headquartered in Santa Clara, California, WhiteHat Security is the leading provider of website risk management solutions that protect critical data, ensure compliance and narrow the window of risk. WhiteHat Sentinel, the company’s flagship product family, is the most accurate, complete and cost-effective website vulnerability management solution available. It delivers the flexibility, simplicity and manageability that organizations need to take control of website security and prevent Web attacks. Furthermore, WhiteHat Sentinel enables automated mitigation of website vulnerabilities via integration with Web application firewalls and Snort-based intrusion prevention systems. Acquired by Wright Medical Technology, Inc. in 2008. The leading global supplier of quality Private Label wine brands for global wine retailers. In addition to managing all aspects of the production, compliance and distribution process, in close consultation with their retail partners, Winery Exchange also creates the wine blends, the brand names, the packaging, and the marketing plans for their retail partners. Winery Exchange is also the leader in creating and delivering strategic information to assist wineries and spirits companies in building, growing and managing their brands. AGIS, formerly known as AssistGuide, is a health care and insurance information systems provider that provides a suite of web-based tools for employers & employees, disability providers and government agencies. Assistguide provides employers with a corporate branded long term care information and benefits system for its employees. Assistguide also provides disability providers with a broad menu of on-line based products. Assistguide addresses senior, disability, and other "Life-Care" services through an application service provider business model. Developer of proprietary nanotechnology-based advanced materials for use in composite materials and other applications. TagArray is a company in the RFID (Radio Frequency Identification) space. The company has patented a technology that promises to facilitate item-level tagging for RFID systems, enabling applications such as on-shelf item inventorying and in-cart item pricing for rapid consumer checkout. Attania supplies the healthcare industry with the broadest array of capital equipment management systems, including: Plan, Budget, Design, Inquiry, and Predict. All Attainia software systems are Web-based, and available via the internet. A provider of products that help other companies provide service. Packet Island creates service modules that analyze the performance and operation of Internet Protocol Telephone equipment in an enterprise network, including pre-installation assessment, verification Analysis and post-installation troubleshooting. These Service Modules are delivered atop a highly scalable, vendor-independent, managed services platform of the company's own design - the Industry's first such platform. 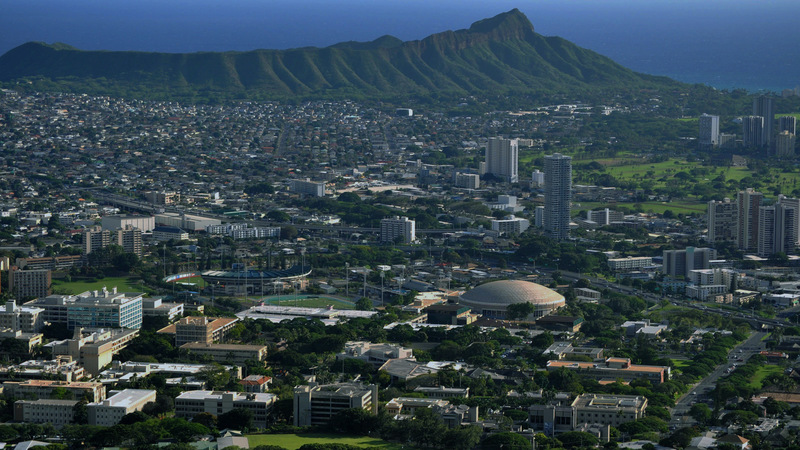 Packet Island licenses its Service Modules to VoIP Wholesalers, Value Added Resellers (VARs) and Service Providers. These companies use the products in servicing Small to Medium-sized Enterprises (SMEs). A provider of advisory services in private equity including investment and fundraising advisory, IPO and M&A financial service, portfolio management and management consulting.